Happy Tuesday! 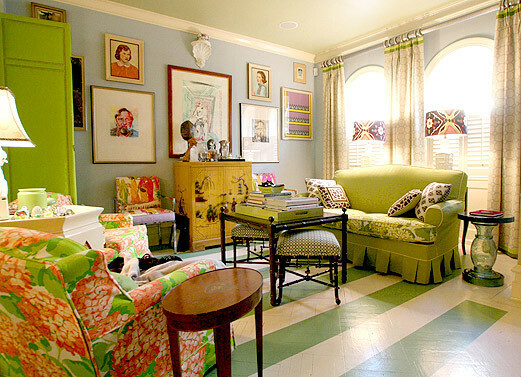 On this grey and drab morning, we were looking for colorful and lively inspiration...we arrived at striped walls. There is something about things being striped. It adds a fun and whimsical touch that cannot be matched. 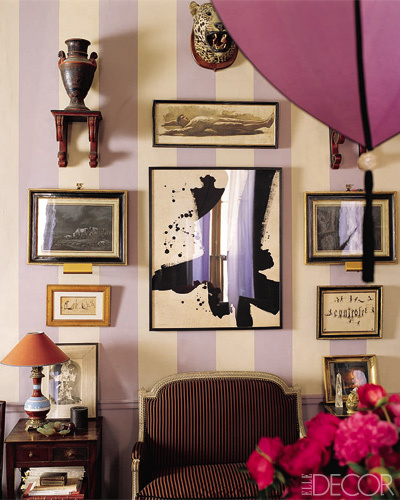 Whether it is one wall, a ceiling, a floor, the entire room...we are totally into stripes. Here are some spaces that we thought might jazz up your Tuesday. Enjoy! Ummm is this outdoor space not to die for? 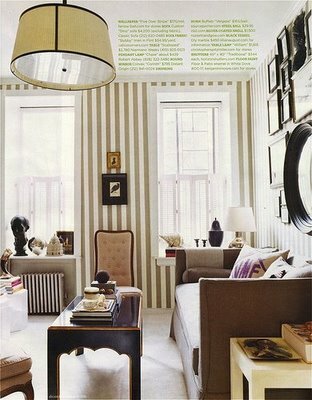 Love the floor to ceiling stripes and even matching striped drapery. 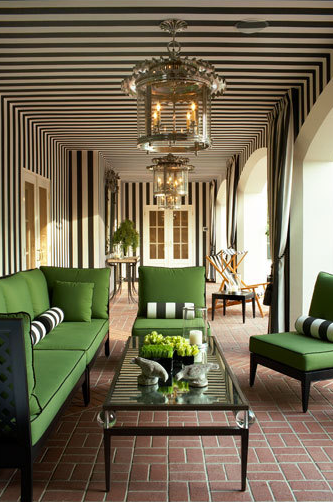 The bright green contrasts with the harsh black and white stripes, just absolutely complete the space. Also, we need these lanterns. Like immediately. Gorgeous subdued grey and white with pink accents? Yes, please. Talk about candy striped walls. This room is it. 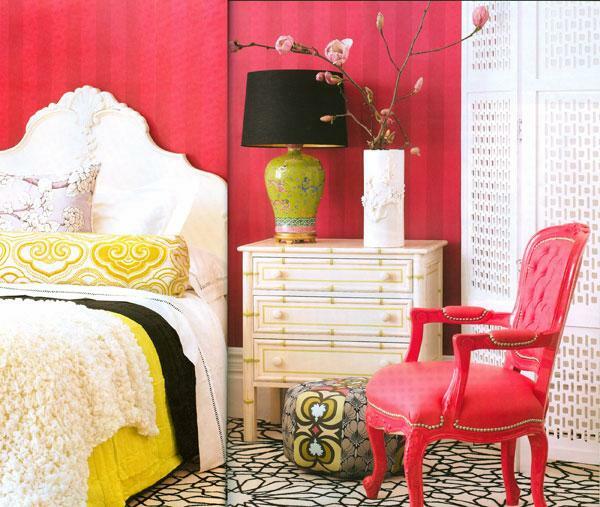 Love the red velvet tufted chair. 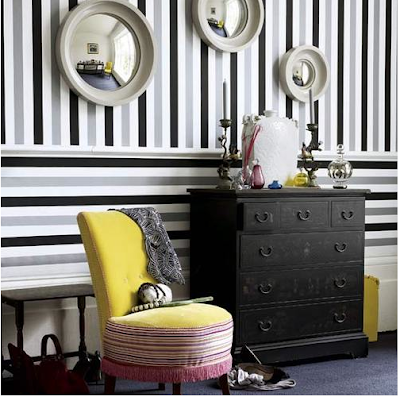 The chartreuse accessories are the absolute perfect compliments to these rich walls. So I know we said walls, but how could we resist these amazing floors? Come on. Floors, walls, ceilings...oh my! These convex mirrors make this room. It creates a certain illusion with the stripes...makes us feel like we are in another dimension. Almost as if we are in Being John Malkovich. We will also take 2 of these chairs. 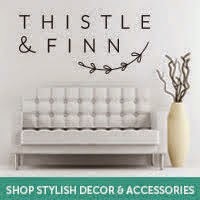 Love the accessories in this room. Dear Domino, Please come back to us. We love the classic style of this room. Taupe and white striped walls are a win, win situation. The traditional embellishments and addition of black and gold in this room, just make it for us. The local hospital's candy striper lives here, and we like it. This foyer is amazing. The furniture tones down the loudness of the room and completely ties everything together. It is amazing what random accents can do to a room. If you took every wall hanging out of this room, it would look like a little girls room, and we wouldn't be the biggest fans. 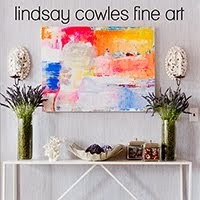 But the addition of all of these funky contrasting items, stylizes the room and we totally adore. 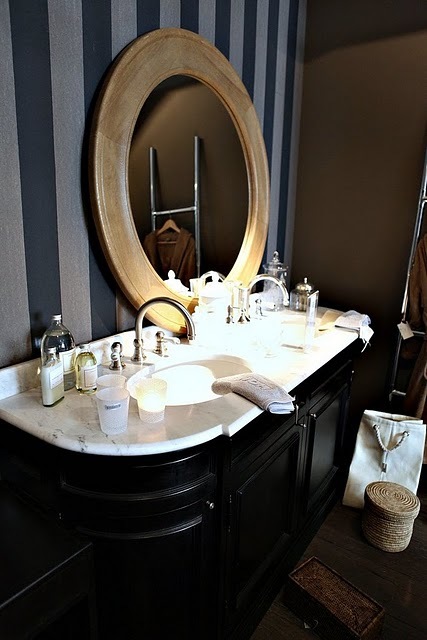 We love the harshness of these stripes in a small space such as the bathroom. This mirror and the beautiful containers are definitely something to obsess over. The decision to do only one wall with stripes in this bathroom, was the right one. 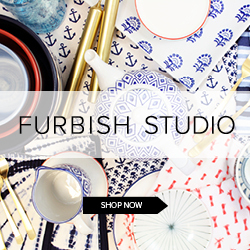 We absolutely love. I love these! Stripes are my favorite lately!